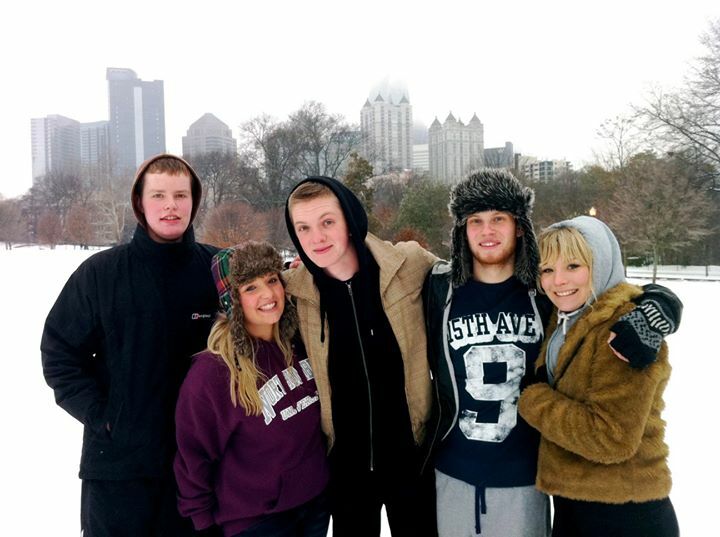 SNOWPOCALYPSE in Atlanta, 2011 ish! Wow! You managed to be here, when we had a rare snow day! Atlanta is not THAT far from me. I am about 2 hrs away in Alabama.